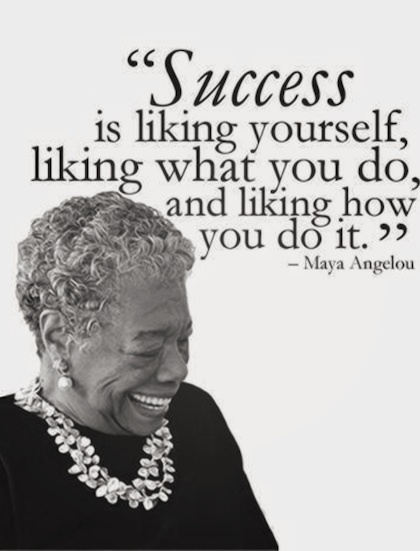 I’ve never witnessed an author bring magic and life force like Maya Angelou. The town prepared for weeks and swarmed like bees to honey. It was 1998, and we were waiting for the poetry Queen in a Queen City. She brought her entourage. We watched them wheel through the streets next to campus, guessing. Wondering. She carried a force and promise reminiscent of the great musicians who came down the Cumberland on riverboats headed to Memphis and New Orleans. I was 22 and on my own pilgrimage as a first-generation college student in Clarksville, and I didn’t know it then, but I would go on to meet and interview authors and work with them now. She spoke with a power that hushed up that packed to the top place. Her beauty emanated from the podium in the Dunn Center gymnasium at Austin Peay State University, enrapturing us to move along with the rhythm of her voice. Rising. I was in the top, a place most people didn’t want to sit. They wanted to be close to her. I could survey those faces, and catch every moment of that voice rising to the rafters. I was so proud of her, of my place, of pursuing my dreams in spite of the challenges. Her inspiration lifted me and I went on to become the Editor-in-Chief of the student newspaper the next year. I held onto her presence on campus. No other author captivated like that, so many people. Some people have the magic of life, and it just drips off them like invisible diamonds that everyone can feel gleaming straight through the heart.